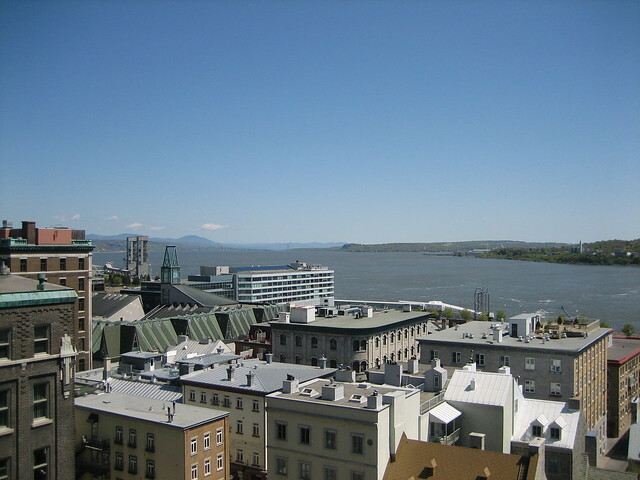 St. Lawrence River a.k.a. 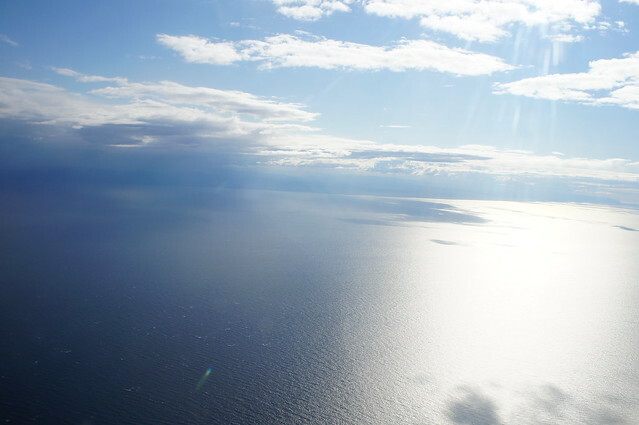 The Saint Lawrence River is a large river flowing approximately from southwest to northeast in the middle latitudes of North America, connecting the Great Lakes with the Atlantic Ocean. It is the primary drainage conveyor of the Great Lakes Basin. The river traverses the Canadian provinces of Quebec and Ontario and forms part of the international boundary between Ontario, Canada, and New York State in the United States. This geographic entity is coterminous with the commercial Saint Lawrence Seaway. St. Lawrence River. Rises at the source of the St. Louis River, west end of Lake Superior, and falls into the Gulf of St. Lawrence. West of Lake Ontario the river is known by different names, and the St. Lawrence proper issues from that lake. 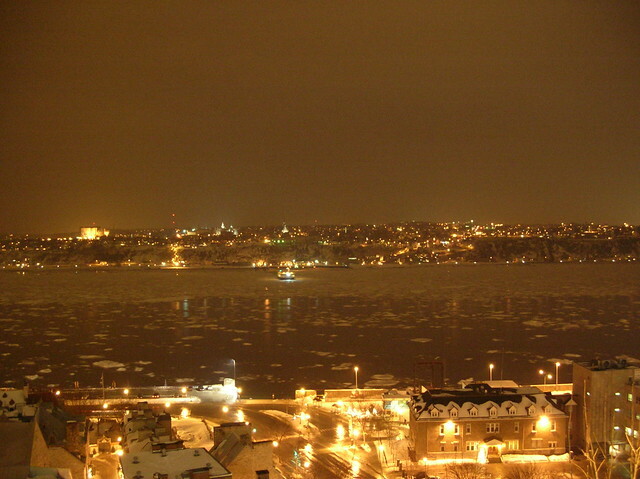 A ferry crossing a partly frozen St. Lawrence river at night. Un bateau qui traverse le fleuve Saint-Laurent a nuit. 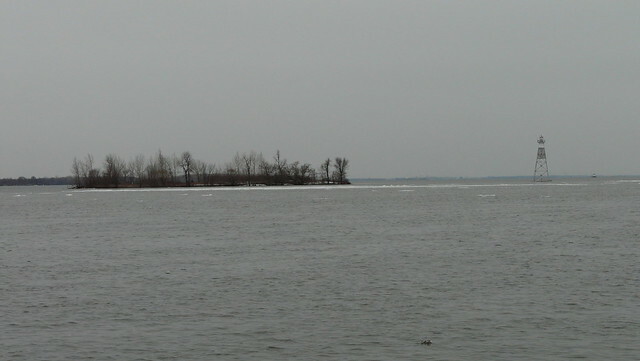 St. Lawrence river in Lachine. Go to the usage examples of St. Lawrence River to see it in context!